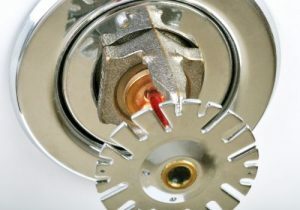 Here at RAD Fire Sprinklers Ltd, we are expert fire sprinkler suppliers who offer services such as fire sprinkler installation, fire sprinkler maintenance, sprinkler installation, sprinkler maintenance, residential fire sprinkler systems, home fire sprinkler systems and building regulations advice to customers throughout Tunbridge Wells and the surrounding areas of Kent. 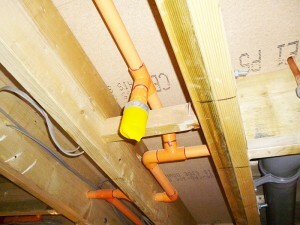 If you require additional information about the services that we offer as fire sprinkler suppliers in Tunbridge Wells. 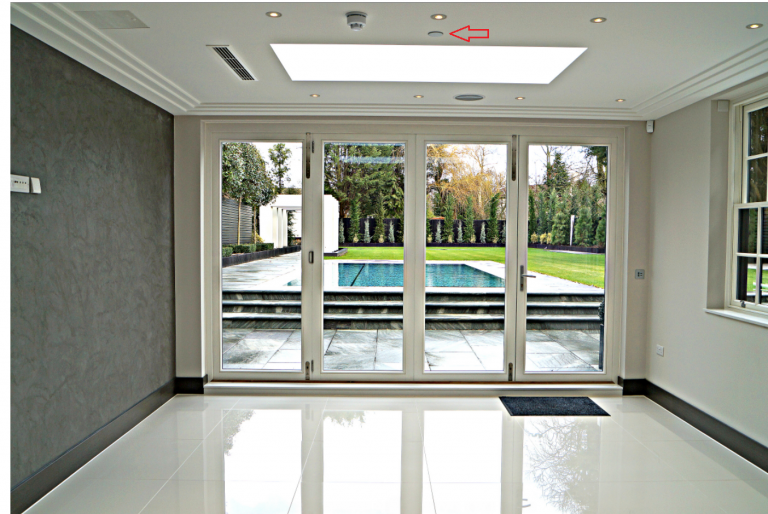 We have been exclusively installing residential fire sprinkler systems longer than virtually any other company in our field. 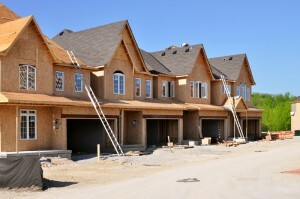 We work alongside architects, developers, m&e consultants and providers, plumbing companies and care providers and landlords. We also liaise with local authority building control departments and provide advice on mains water provision issues. We’re registered with the FIRAS 3rd party certification scheme and are members of the Residential Fire Sprinkler Association (RSA), the Fire Protection Association (FPA) and the National Fire Sprinkler Network (NFSN). We’re blessed with a truly fantastic team here at RAD Fire Sprinklers Ltd, who are determined to go the extra mile for our customers throughout Tunbridge Wells and the surrounding areas of Kent. 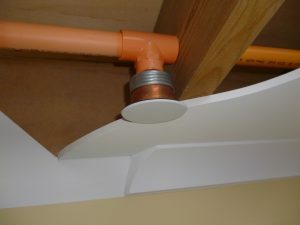 This is one of the main reasons why we firmly believe that we should be your first and only port of call for fire sprinkler suppliers who offer services such as fire sprinkler installation, fire sprinkler maintenance, sprinkler installation, sprinkler maintenance, residential fire sprinkler systems, home fire sprinkler systems and building regulations advice throughout Tunbridge Wells and the surrounding areas of Kent. We have a real passion for what we do, and we feel that this shows in every single one of the services that we offer. We also pride ourselves on the high level of service that we provide alongside all of the services that we offer, and on the fact that we constantly go the extra mile for our valued Tunbridge Wells-based customers, time after time. 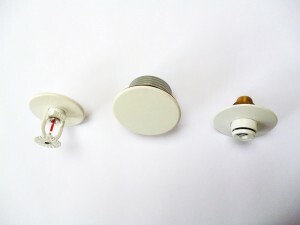 If you’re based in Tunbridge Wells and the surrounding areas of Kent and you’re looking for expert fire sprinkler suppliers who offer services such as fire sprinkler installation, fire sprinkler maintenance, sprinkler installation, sprinkler maintenance, residential fire sprinkler systems, home fire sprinkler systems and building regulations advice, look no further than RAD Fire Sprinklers Ltd. We’re always on hand to take your call, answer any questions and deal with any enquiries that you may have about our services. Alternatively, you can take a look at our website to see a full overview of the services we offer throughout Kent.